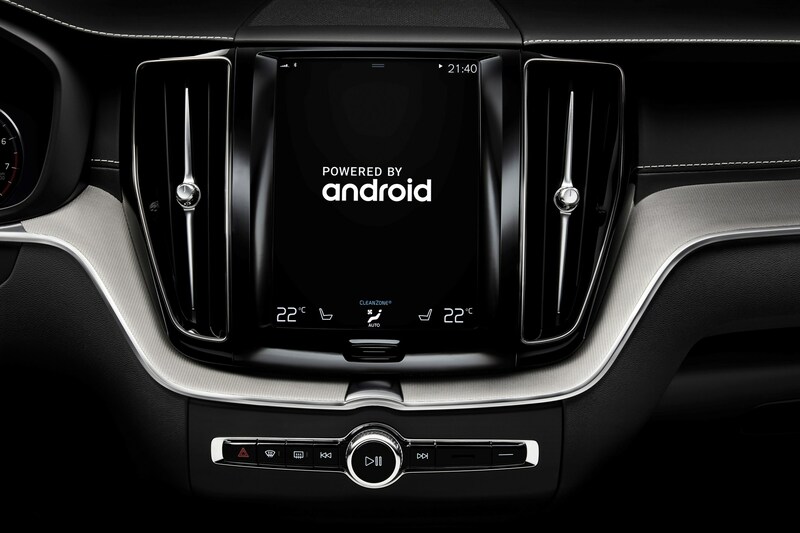 Volvo had announced their partnership with Google back in May of last year to bring the Google Assistant, Google Play, Google Maps and other Google services to an upcoming version of their Sensus infotainment system. 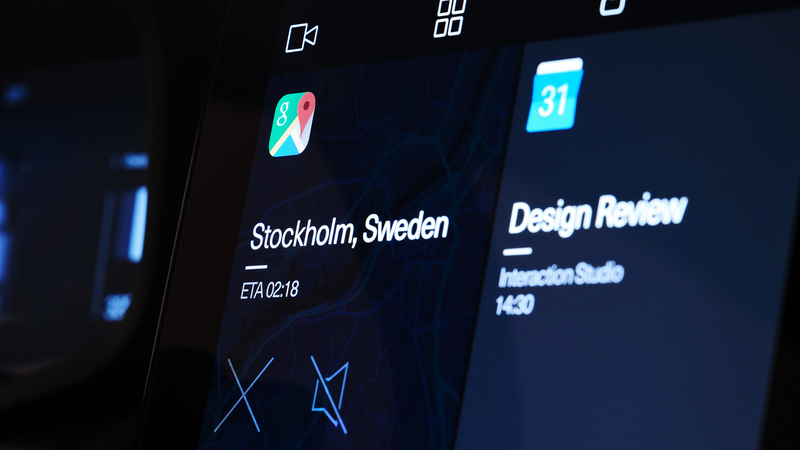 Now we have our first glimpse at the new interface which will make its debut in the Polestar 2. You can check it out for yourself here. The interface looks similar to the previous version of Volvo Sensus but now with Google services at the forefront. 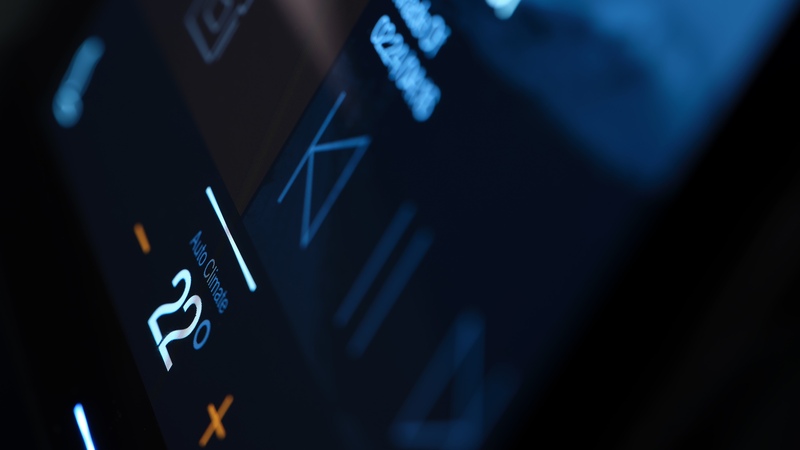 There is a four-tab interface where the very left one shows the vehicle’s 360-degree camera, the next tab is where your apps are located, third is where driver profiles are and the last is vehicle settings like steering, regen braking and more. You can also have a notification shade like on your smartphone. 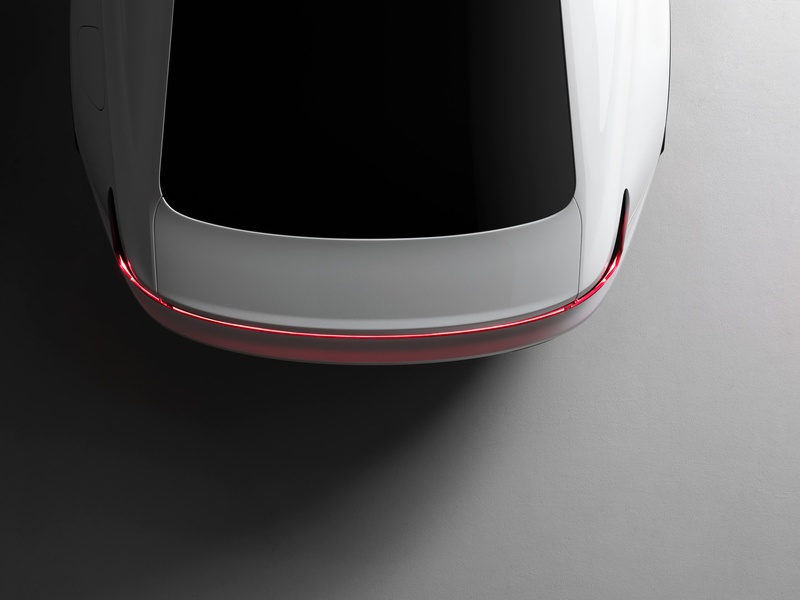 The Polestar 2 will be the first full battery electric vehicle from Polestar and Volvo Car Group, up to 300 miles of range (final range to be confirmed), 400HP, four-day “fastback” body type, be available via Care by Volvo subscription (or standalone) and be priced similar to the Tesla Model 3. We’ll see more about the Polestar 2 and it’s Android-based interface at the Geneva Auto Show in March.